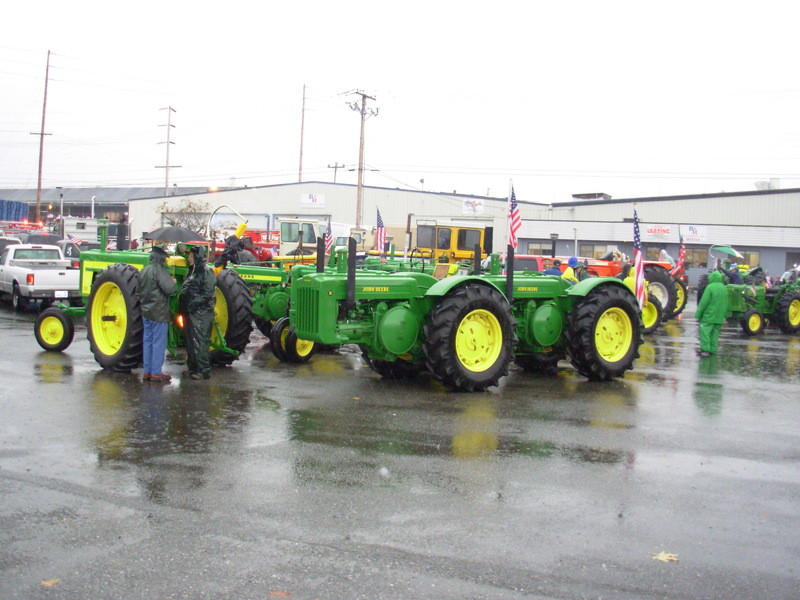 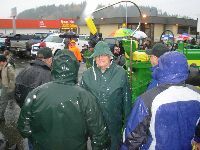 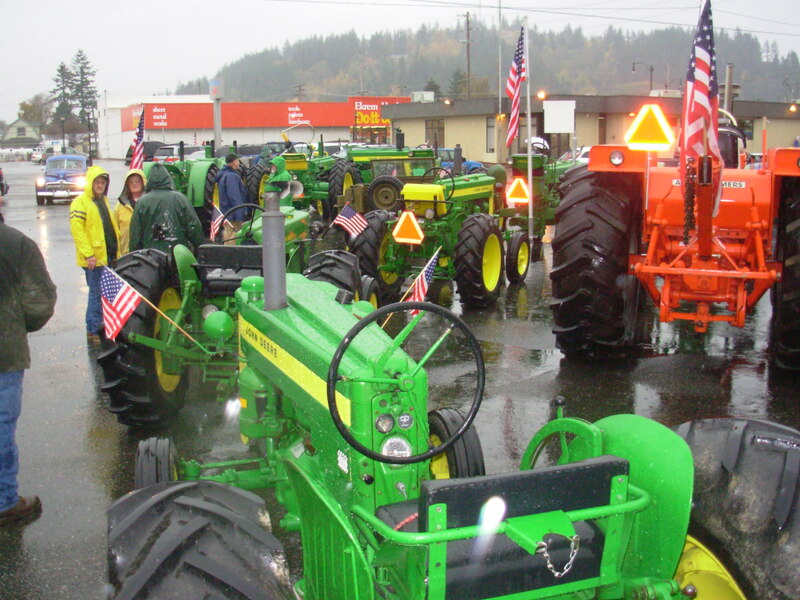 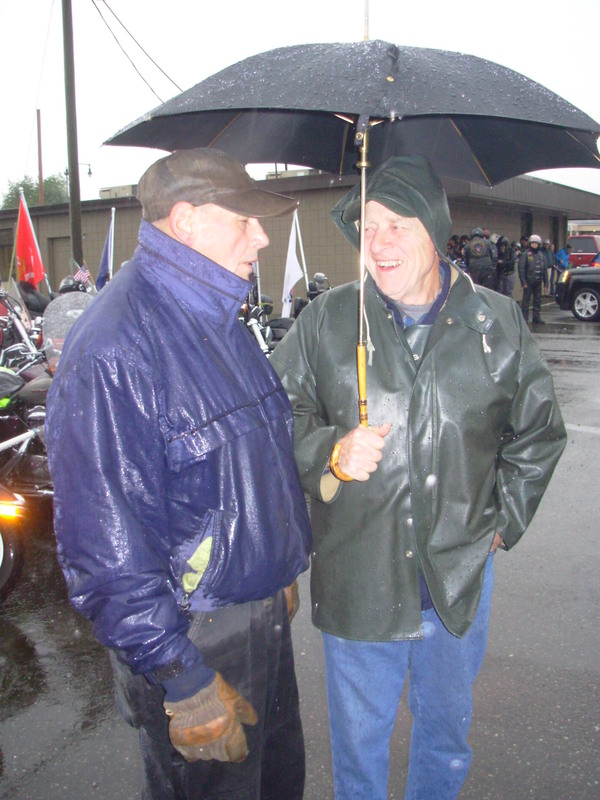 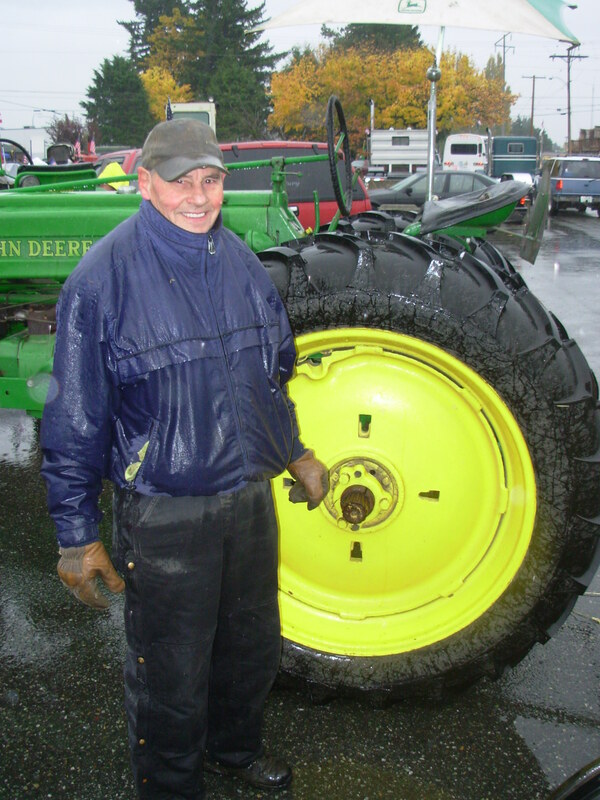 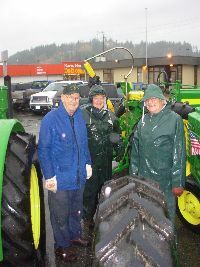 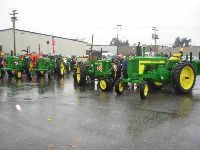 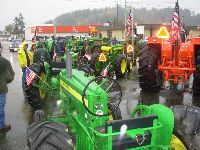 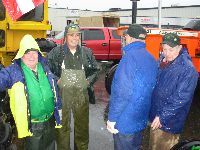 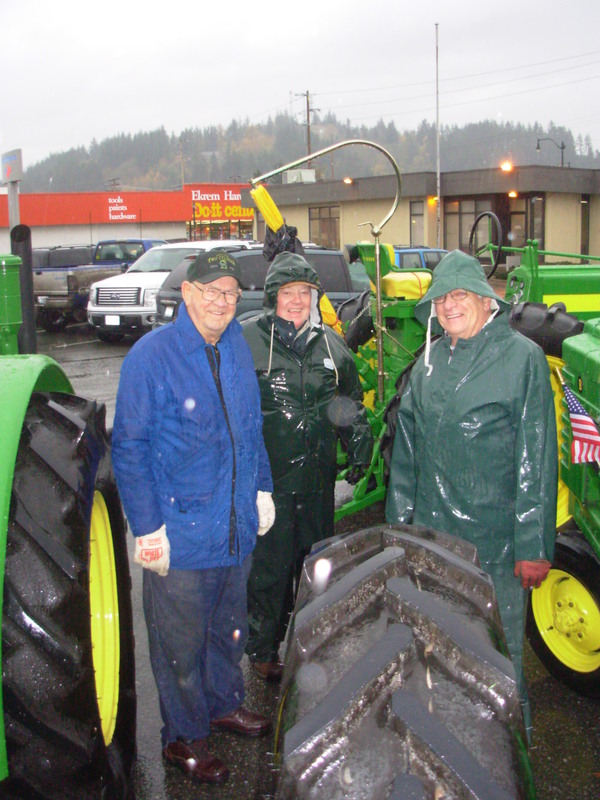 15 tough club members participated in the 11-11-11 Veterans Day Parade in Burlington in a driving rain storm. 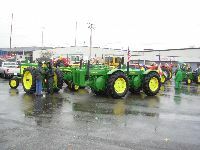 After the parade completed the rain stopped. 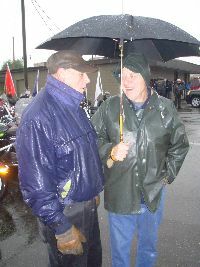 When the things get tough the tough get wet!